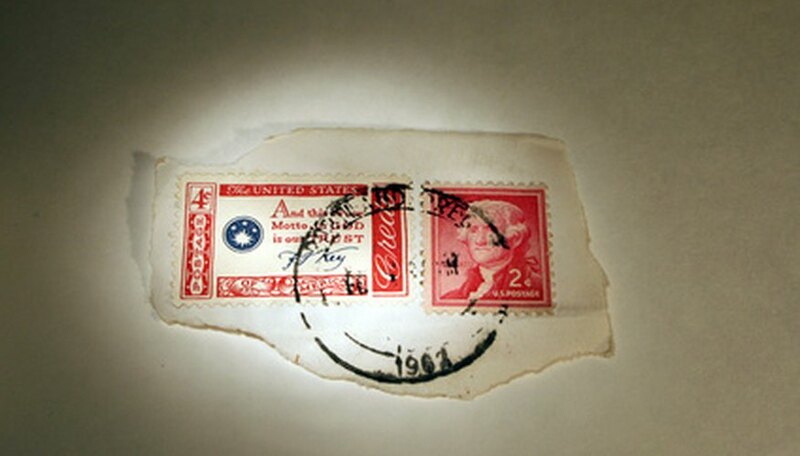 There are many ways in which to send letters, documents or other mail. One way is to use a manila envelope. When you use a manila envelope to send something in the mail you should take measures to ensure your letter arrives to its destination. 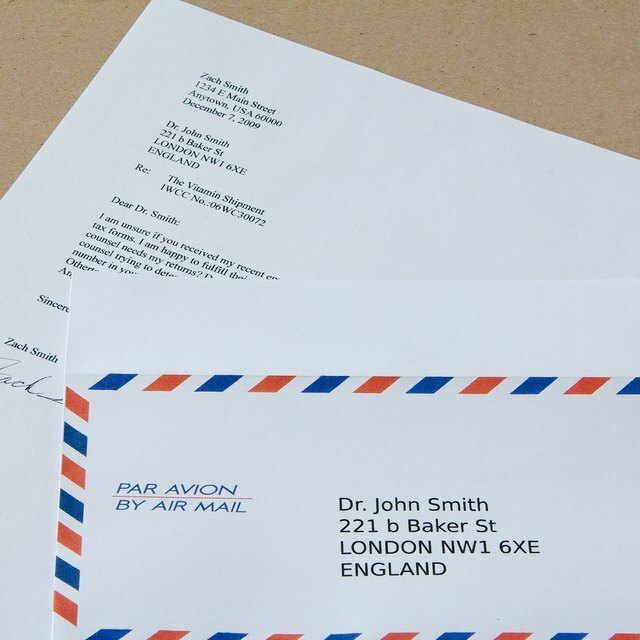 Learn to address a manila envelope properly and you'll be able to send important letters and documents with the knowledge that they won't end up coming back to you as undeliverable. 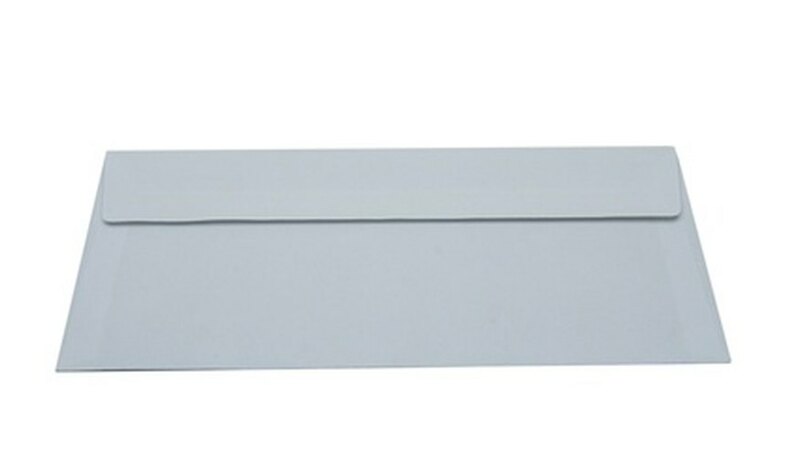 Seal your documents in a manila envelope. Lay your manila envelope on your work surface so the sealed flap is face down. Place the envelope so the long ends of the rectangle are at the top and bottom. It does not matter which direction the sealed flap is facing. Determine that you have the correct mailing address. An incorrect or incomplete mailing address will result in your manila envelope coming back to you. Write your return mailing address in the upper-left-hand corner. Your return mailing address is usually your home address. Without a return address, the post office cannot return your letter to you if it's undeliverable. Purchase proper postage at your local post office and affix the postage in the upper-right-hand corner of the manila envelope. Due to the size of most manila envelopes, a regular postage stamp will not be sufficient postage to get your manila envelope to its destination. Use a padded manila envelope when sending anything that requires a little extra protection from being smashed, cracked or broken. An envelope with no zip code may not reach its destination. Look up zip codes at the United States Postal Service website.